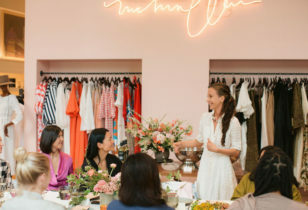 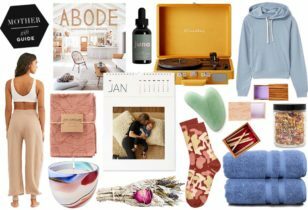 Fostering a love and appreciation for other cultures and languages starts at home. 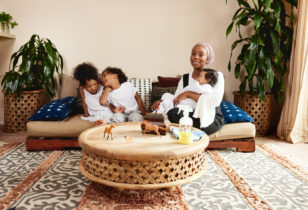 Whether you have family ties rooted in another country, or have always loved the thought of learning a language outside of your own, there’s no time like the present to spark the same curiosity in your own kids. 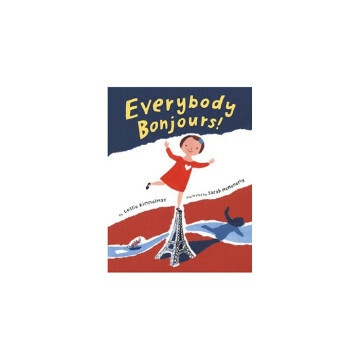 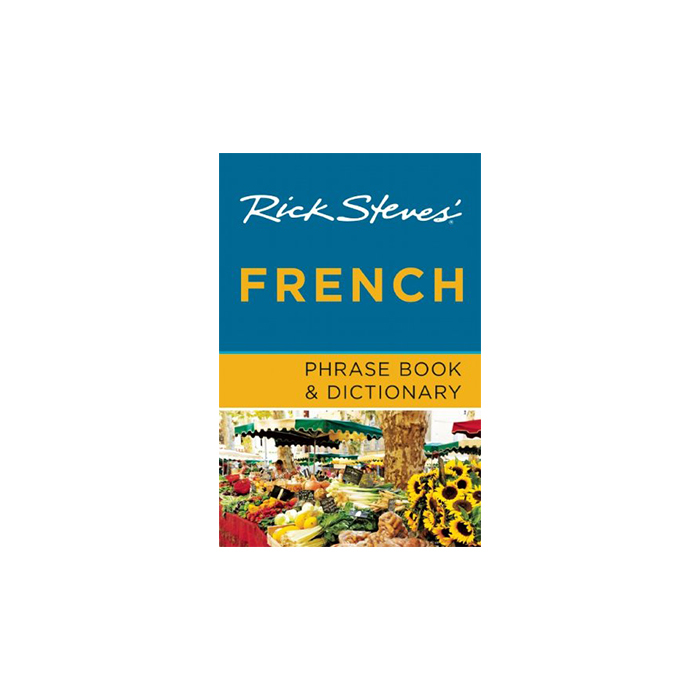 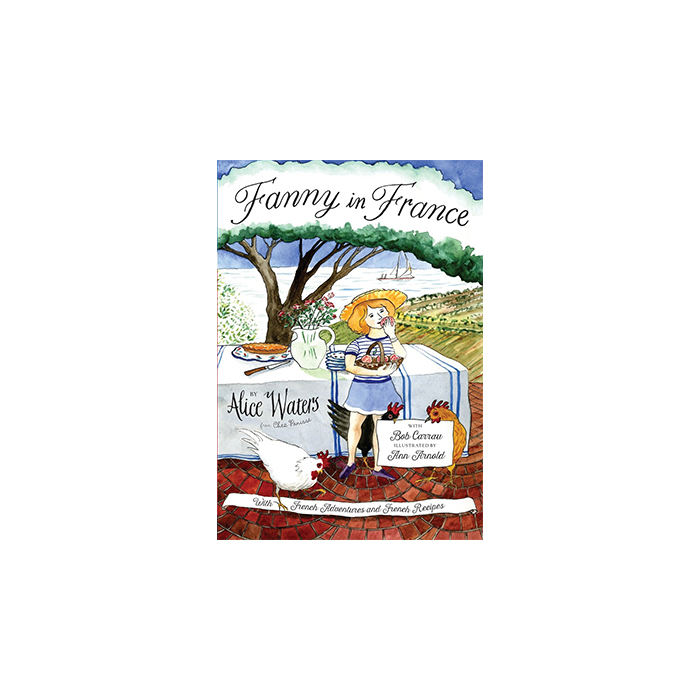 If you’ve been looking to expand your child’s borders—big or small—let the following 10 books introduce even the tiniest set of eyes to the beloved world of French culture, language, sights, sounds, and tastes. 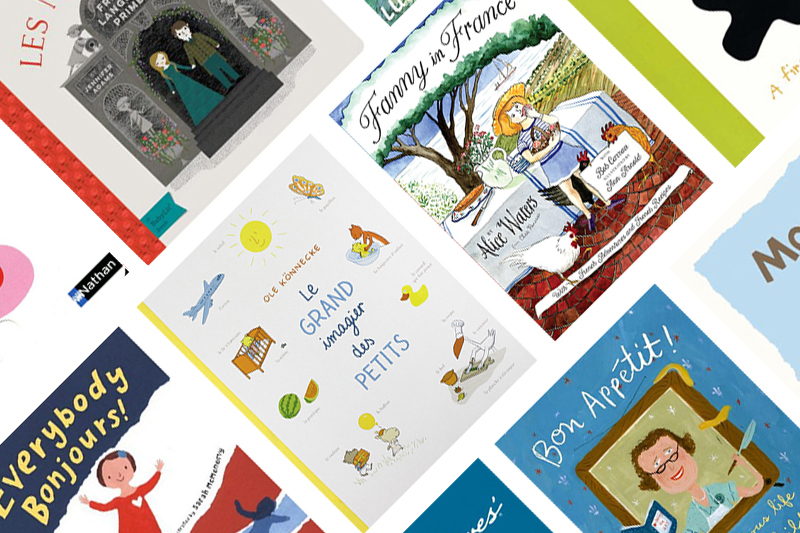 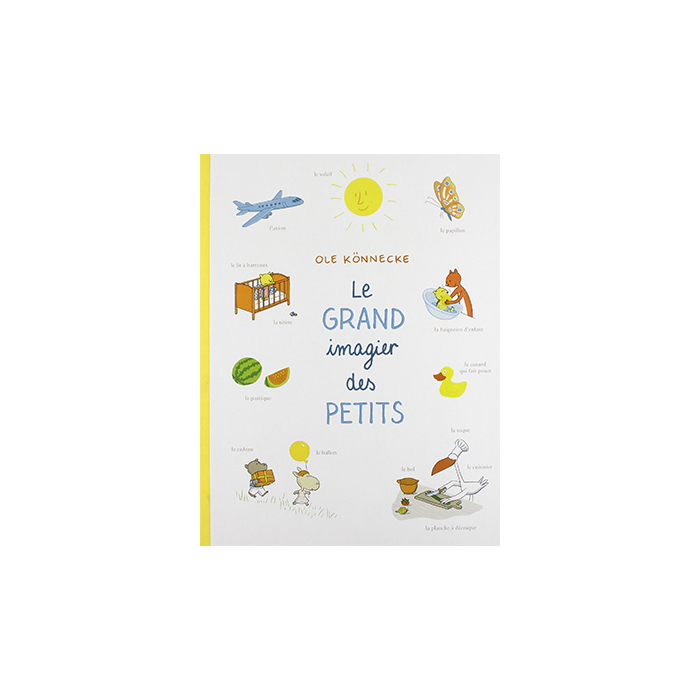 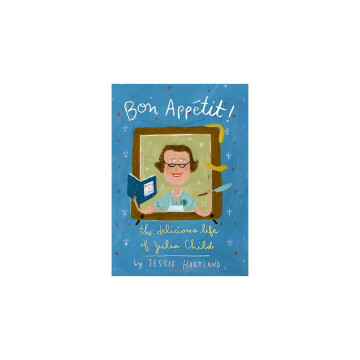 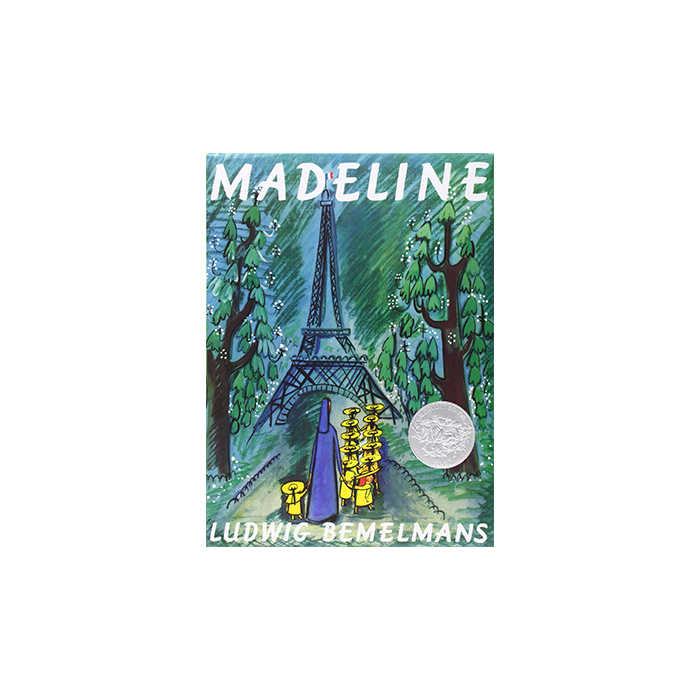 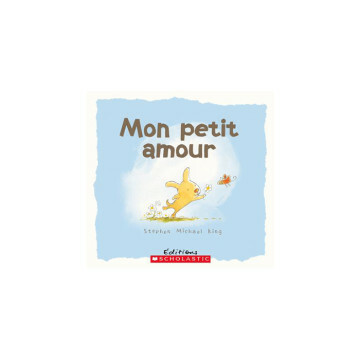 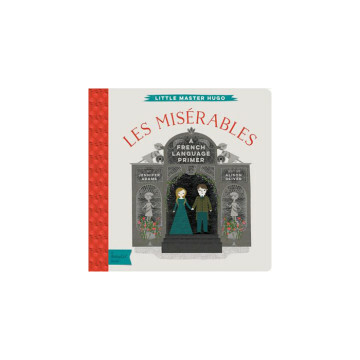 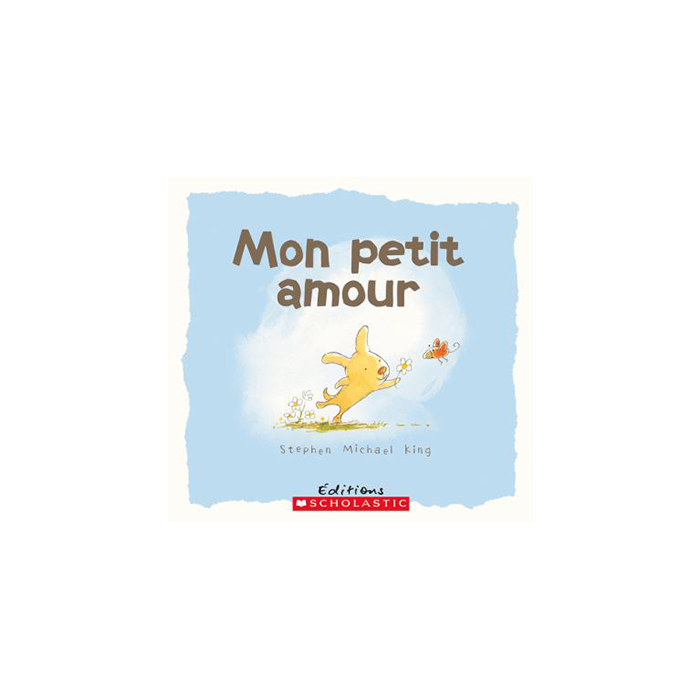 From board books to those more middle-age appropriate, we’ve got your youngest Francophile covered by way of beautiful children’s books in both French and English.